The natural tendency for most businesses and marketers is to launch ads that scream “Buy Now”. It so happens that we are stuck in the era of industrial revolution where you’d just create products and your potential customers will line up to buy (Remember the Ford T-Model car?). The “industrial revolution” kind of marketing won’t work anymore, for obvious reasons. 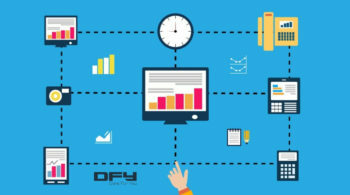 Customer behavior changes faster than the clouds over Oklahoma. Businesses can’t just choose to show up and make money. Your customers have way too many choices. With ever-increasing content, a never-ending tsunami of ads, and decreasing attention spans, how do you stand out? How can you make an impact? 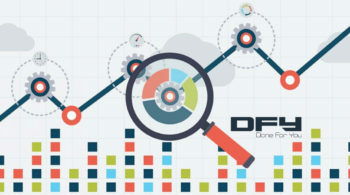 What are you going to do to ensure that your own sales pipeline stays profitable? As a brand, you have to give your audience what they want. 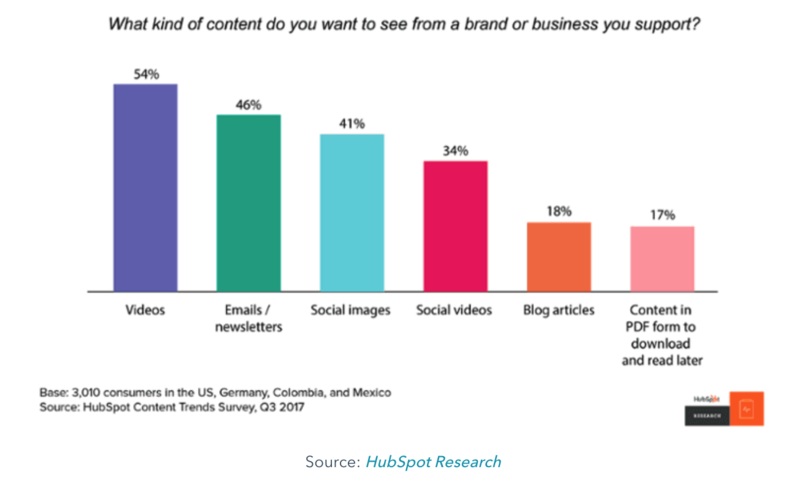 HubSpot research clearly points to videos as the most preferred medium that audiences want next only to emails, social graphics, and social videos again. Videos combined (across media) make up for over 80% of content that’s in-demand. Video reigns supreme when it comes to storytelling. There’s just nothing that beats video when it comes to reach, impact, and how easy it is to narrate stories with videos. You can bring in the human touch, make your content memorable, and wield greater power with much less content. Your blog posts don’t always have to communicate tips and insights. You can also use blog posts to narrate stories. Giving a little peek behind the scenes, an inside story, or bringing in a personal touch related to your business goes a long way to open the doors to your audiences. Here’s what Wistia did when they opened up an inside story on how they refused to sell the company and take on $17 Million in debt instead or how Unbounce stopped blogging for 2 weeks and got 700 leads in that time. Communicating in the story format brings in the human touch. It’ll make audiences understand that you are just as human as they are, you make mistakes too and that you learn from your mistakes. The irresistible power of classic storytelling is no secret. We humans have been communicating using stories for several thousand years. Several businesses spend fortunes on trying to use stories to draw attention and to make sales. Businesses use stories in ads, in presentations, and in every conceivable way left to communicate. Think of sequencing as rolling out ads in a sequence. No, you won’t be using a single ad. Not even a series of ads. None of the ads will go right out and say “buy now”. 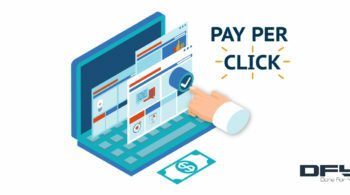 targeted ads that are meant to move the needle to make hot leads buy. In a combined study by Facebook, Adaptly, and Refinery29, it was clear that brands that focus on telling stories have better results with their ads than companies that just launch ads to get others to take a specific action. To make campaigns more effective, there is great value in developing a creative strategy that first builds awareness and consideration before driving to conversion. The ads were lined up in a sequence and one set of their chosen audiences (including a lookalike audience of over 2 million Facebook users). One audience set only saw a regular Facebook Ad for 12 days straight while the other set sees a set of sequenced ads, with each ad showing for a pre-defined number of days. 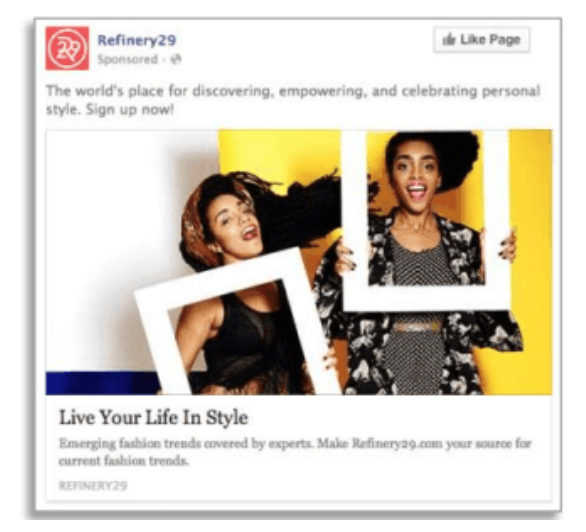 Introduces customers to Refinery29 to help them build an emotional connection with the brand. (Shown to customers on days 1-4). 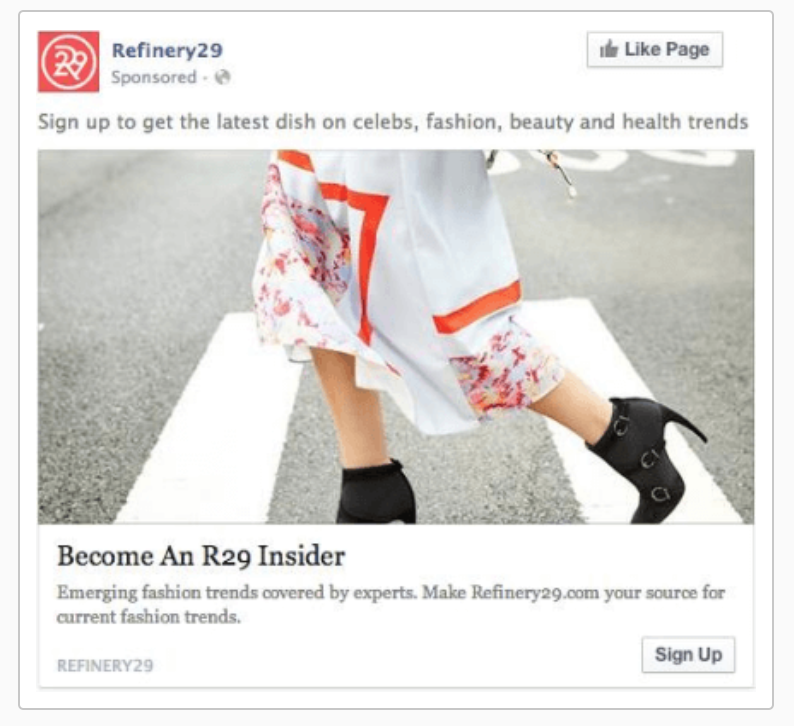 Builds on that connection, and suggests how customers might interact with Refinery29. (Shown to customers on days 5-8). 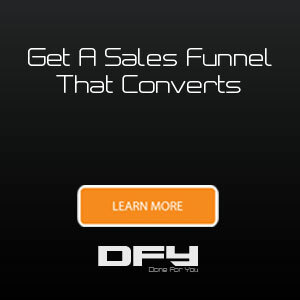 Strongly suggests users click the call-to-action. (Shown to customers on days 9-12). Thanks to the “storytelling” approach taken by Adaptly and Refinery69, the campaigns saw a whopping 87% increase in landing page visitors who saw these sequenced ads, compared to being shown just a single ad. For sets of audiences that saw the sequenced ads, subscriptions increased by 56% (compared to when audiences saw a single ad). Particularly interesting is a finding that people who saw all three of the ads converted at much higher rates than those who happened to see just an add or two. Your ad sequencing doesn’t always have to follow a path. 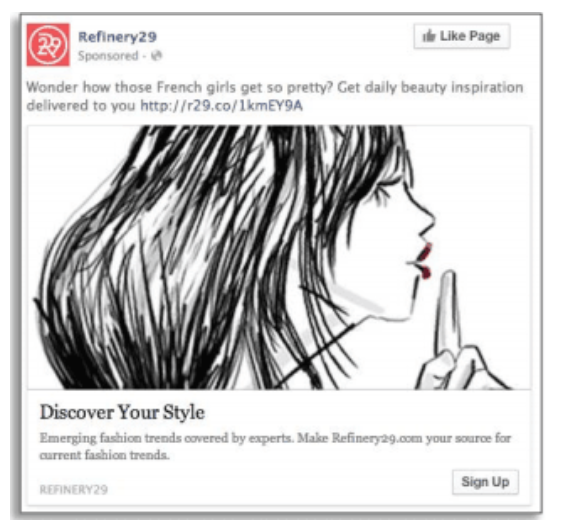 Ads don’t have to be launched in the same way that Refinery29 did. Just have ads in a sequence (instead of three). Use your first ad for introducing your brand to cold audiences and the second ad to have your audiences click on a CTA. Use video ads for cold audiences, create custom audiences for those watch your videos at least 95% of the time, and then show specific ads to those who watched your videos. Launch ads to those who engage with your carousel ads. 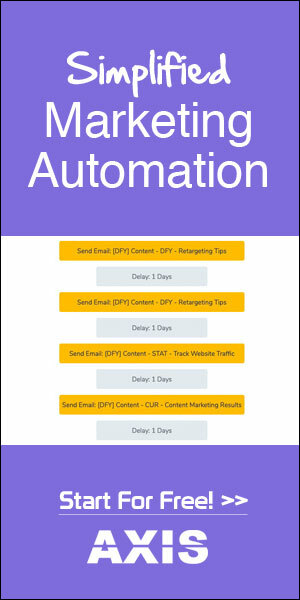 Collect leads using Facebook Lead Ads and then launch direct campaigns to your leads exclusively. How are you narrating stories for your business? How are you getting closer to your potential customers? And finally, how do you make an impact? 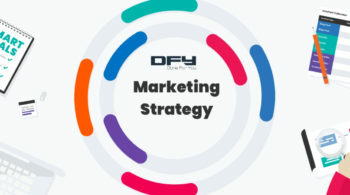 If you need help with your digital marketing strategy, Facebook ads, Google Ads or sales funnels, fill out this inquiry form, and a member of our team will contact you to schedule a discovery call.